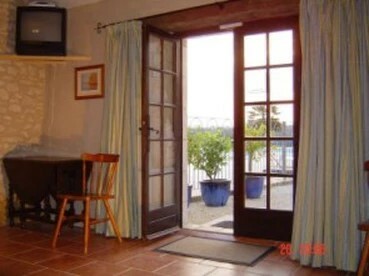 A purpose built studio apartment, tiled throughout with fully fitted kitchen and shower room to the rear. 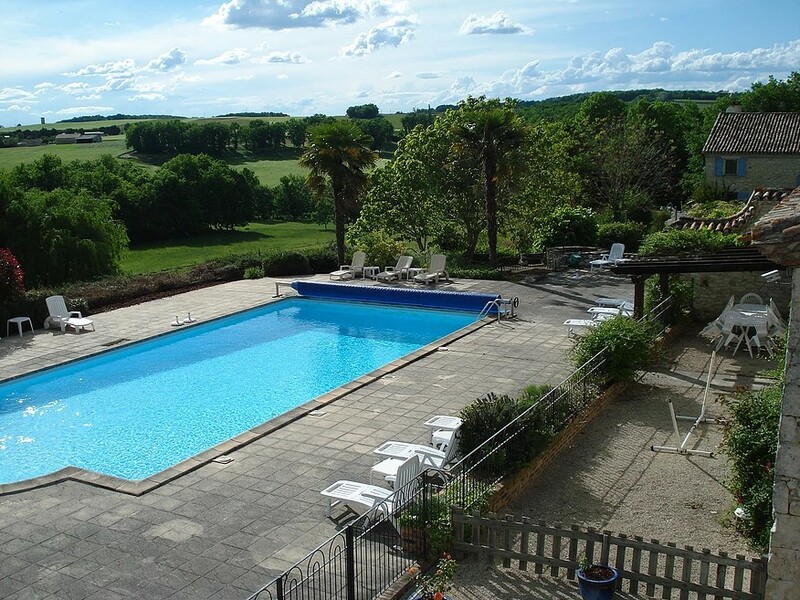 It benefits from superb views of the Dordogne countyside and to the front is the shared swimming pool and terrace. 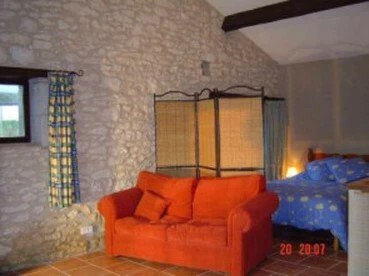 Although ideal for 2 people. 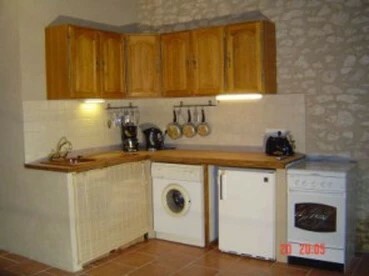 Kitchen/ Living area : Fully equipped with dishwasher, washing machine, fridge, gas cooker and microwave. Satellite TV (English freeview channels). Shower room : Shower with washbasin and WC. Other : BBQ, patio table & chairs, parasol, sunbeds.